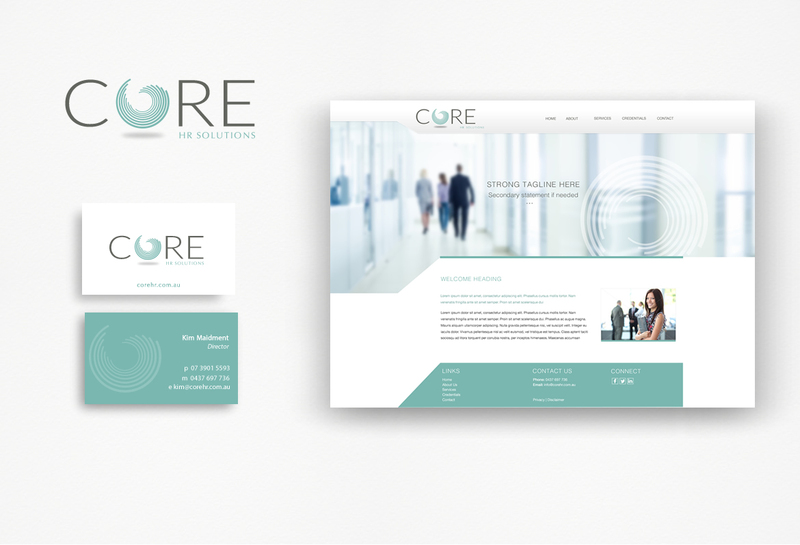 Core HR is a startup HR company looking for branding and a website that allows them to hit the ground running when they open their doors. They need to look professional and make an impact quickly to establish themselves as a credible new player in their market. Although a new company they offer many years of experience and this needed to be reflected through the brand. Their brand and website also needs to appeal across a range of industries as well as be a fully responsive solution that will integrate with their social media and other campaigns.